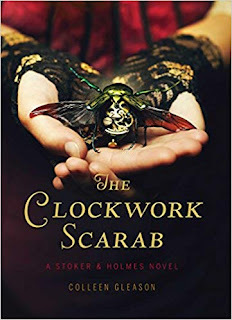 The Clockwork Scarab is the first in the Stoker and Holmes series. 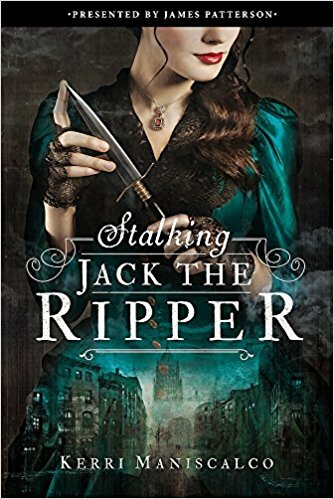 The sister of Bram Stoker, the author of Dracula, and the niece of Sherlock investigate a murder involving an Egyptian scarab! 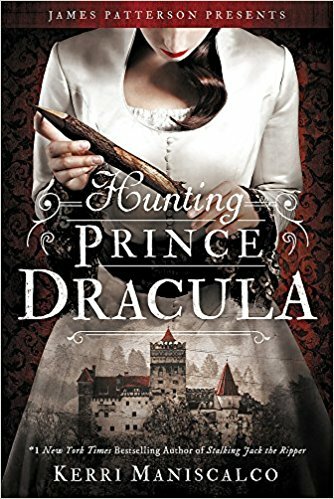 This is a perfect read in Halloween because it references Dracula! 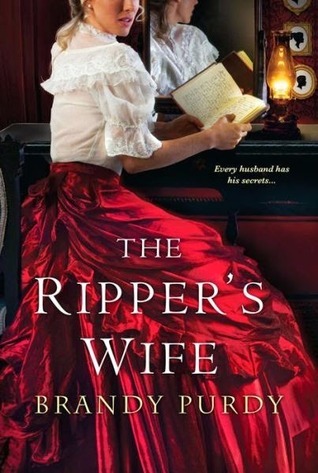 This is a feminist retelling of Dracula told from the perspective of Mina Harker! 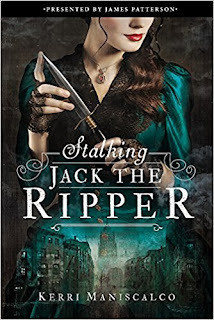 It's eerie cover and synopsis give off creepy Halloween vibes! 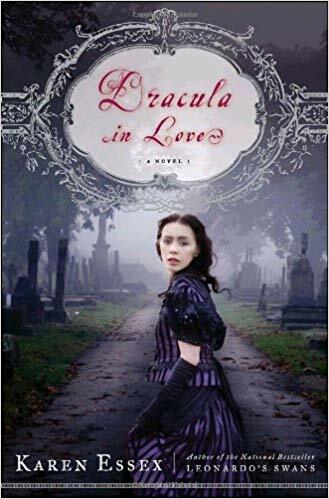 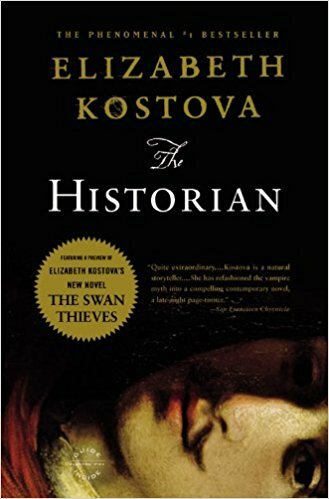 While Dracula in Love tells the story of a woman in love with the mythical Dracula, this novel is about the women who loved the real Dracula. This story is perfect for those that want to read about the women behind the historical Dracula! 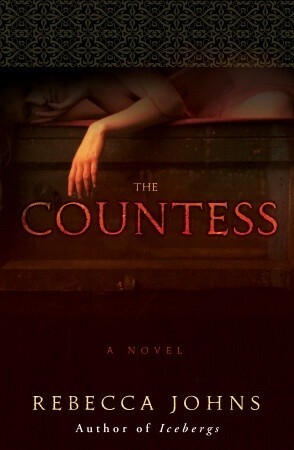 The Countess is a novel about the woman known as Lady Dracula! It is a novel about Elizabeth Bathory, the world's most infamous serial killer! 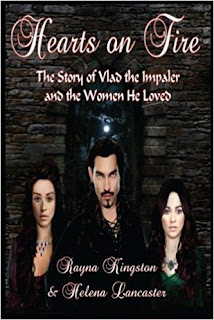 This story is dark, gruesome, and will be sure to give you chills! The Serafina trilogy is a perfect read for both children and adults alike! 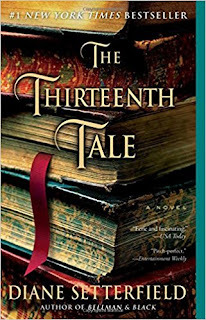 The setting of Biltmore Estate is dark, mysterious, and creepy. 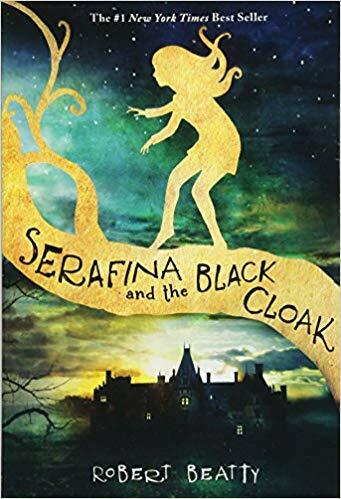 Serafina and the Black Cloak is a fast-paced suspenseful read that is perfect for a dark Halloween night! 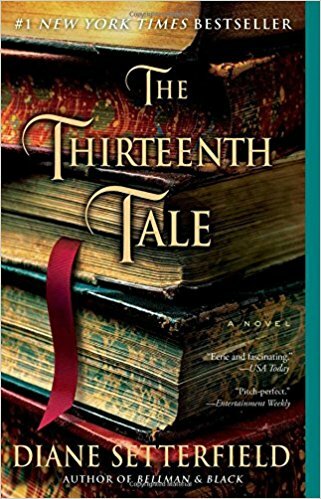 The Thirteenth Tale is a classic gothic novel! 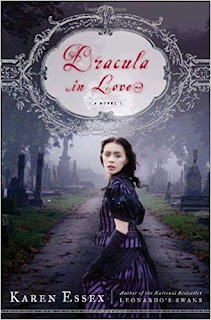 It is reminiscent of Jane Eyre. 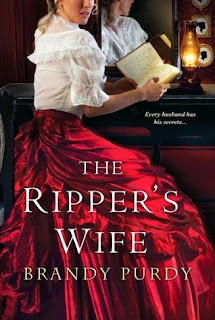 Mystery and suspense abound in this eerie story!